Will Autologous Serum Eye Drops Work for Me? Autologous serum eye drops are a popular treatment for severe dry eye syndrome. Dry eye syndrome is a chronic lack of moisture in the eye. If left untreated, dry eye syndrome may weaken vision and lead to eye infections. Most people don’t realize that dry eye syndrome can sometimes be so severe that conventional treatments do not work at all. The standard treatment for dry eye syndrome is usually commercially prepared artificial tears to be instilled several times per day. In more severe forms of dry eyes, gels and ointments are prescribed. Steroid eye drops are prescribed in some cases as well as cyclosporine eye drops. Steroids and cyclosporine medications work on the body’s immune system and aim to decrease inflammation and increase tear production. Sometimes physical procedures are also recommended for dry eye treatment. Punctal occlusion, a painless procedure where small collagen or silicone implants are placed into the eye’s puncta or drainage canal, improve the available tears to the eyes and decrease tear drainage away from the eye. In more severe cases, sometimes the puncta are simply cauterized closed. Other conventional treatments sometimes prescribed are vitamin and mineral supplements. Finally, night-sleeping masks and moisture goggles are prescribed to decrease exposure to the air and to decrease evaporation of the tears. Conventional treatments for dry eye fail to heal the top layer of cells on the cornea, called epithelial cells. In a severely dry eye, the epithelial cells become very sick and sometimes fall off of the cornea easily. Autologous serum eye drops are eye drops manufactured from the patient’s own blood serum and plasma. This fluid contains epithelium-promoting growth factors and other essential components present in natural tears. Human serum contains immunoglobulins, vitamin A, fibronectin, and growth factors that promote epithelial health. This serum serves as a good replacement for tears. Autologous serum eye drops are prepared by drawing the patient’s blood into a sterile tube and allowing the blood to clot for at least 10 hours. The blood is then centrifuged or spun for 15 minutes so the serum is separated. The serum is then diluted in sterile saline and then frozen. A study was conducted in 2008 to examine the outcome of the long-term use of autologous eye drops. All outcomes improved over time with no reported problems or significant complications. 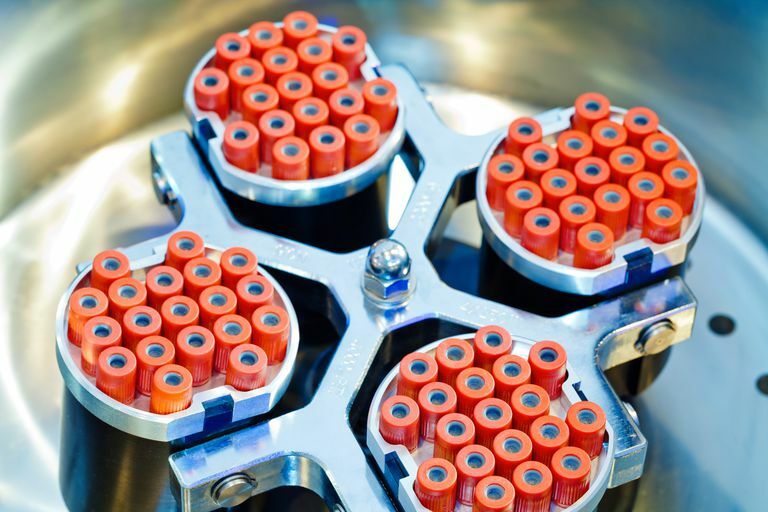 Because the serum must be preservative-free, however, researchers were concerned that there could potentially be possible bacterial growth in the samples. However, the study reported no bacterial growth or infection in the serum. The serum can be stored up to six months, as it appears that the healing properties remain stable. One negative factor of this type of treatment is frequent and inconvenient blood draws that must be made to prepare the serum, especially in people who require long-term treatment. Outside serum is being studied but it poses the risk of transmitting disease and causing hypersensitivity reactions. Of course, there are other ethical and legal issues that are present when preparing another human’s serum for treatment for another. In addition, autologous serum eye drops are expensive. Insurance companies do not typically cover this type of treatment. Costs for compounding the serum for patients will most likely range from $175 to $300 for a two-month supply. Hussain M, Roni S, Sugar A. Cornea: Clinical Science; Long-Term Use of Autologous Serum 50% Eye Drops for the Treatment of Dry Eye Disease, Dec 2014.